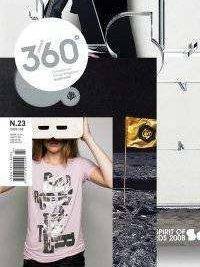 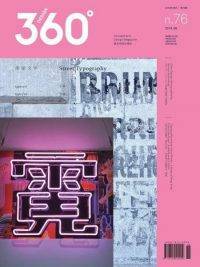 Design 360° is an allround design magazine dedicated to introducing international advanced design concepts, original works, outstanding designers and prestigious design institutes. As an important visual communication method in modern design, illustration has a pivotal position with its intuitive images and sense of real life. 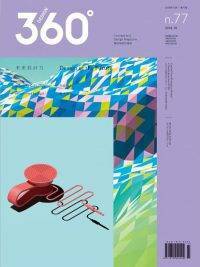 By arranging the content through wild imagination as well as diversified colors and patterns, illustration clarifies and intensifies the relevant information and concepts, thus illuminating and enlightening the public. 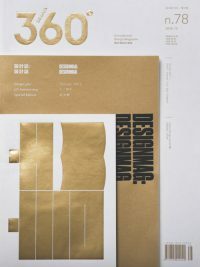 From this aspect, illustration and design bear resemblance, both of which are the visual language content expression and information arrangement as their core. 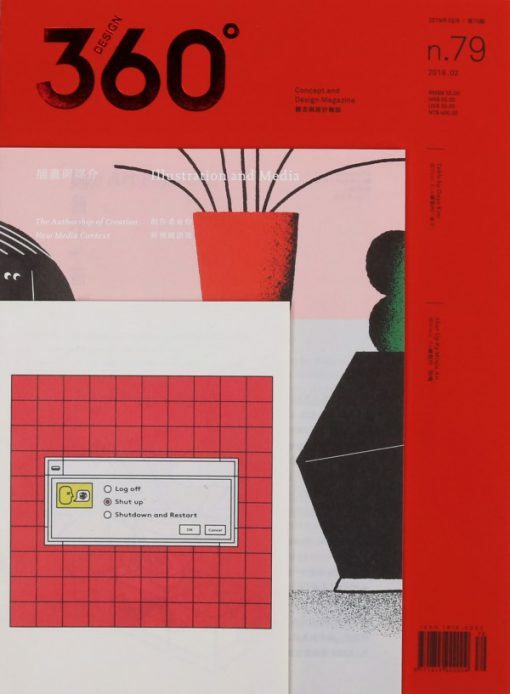 Hence, in the first issue of 2019, Design 360° takes illustration as the main topic to inspire the thinking of design.